Come check out the highlights of a paper from ASEE that examines the effectiveness of increased hands-on, experiment-centric learning for students of color. 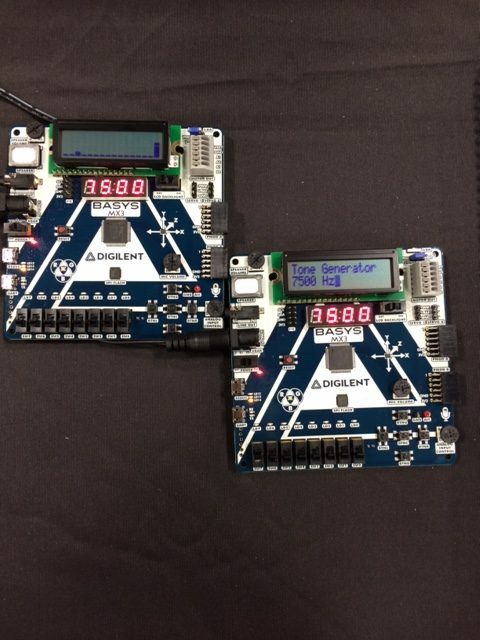 See how the Analog Discovery 2 was used in this ASEE session! 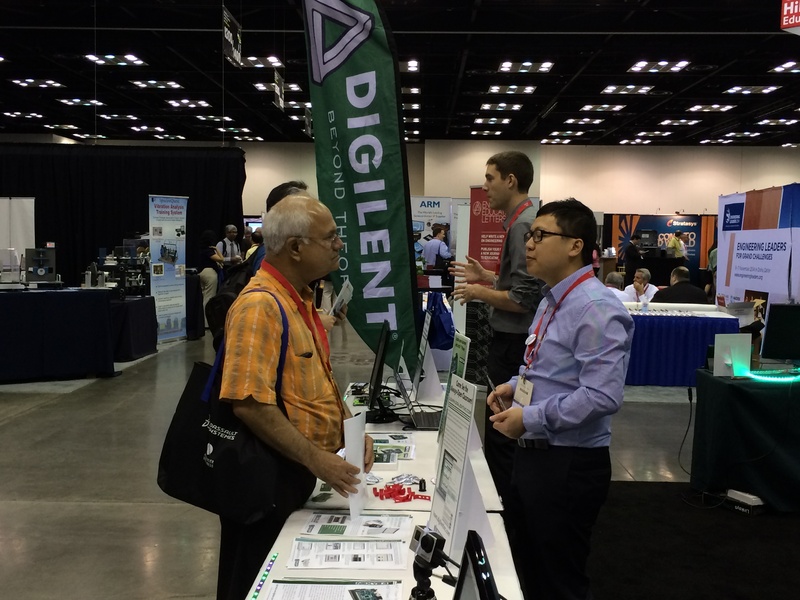 Check out some of what Digilent is bringing to ASEE 2017! 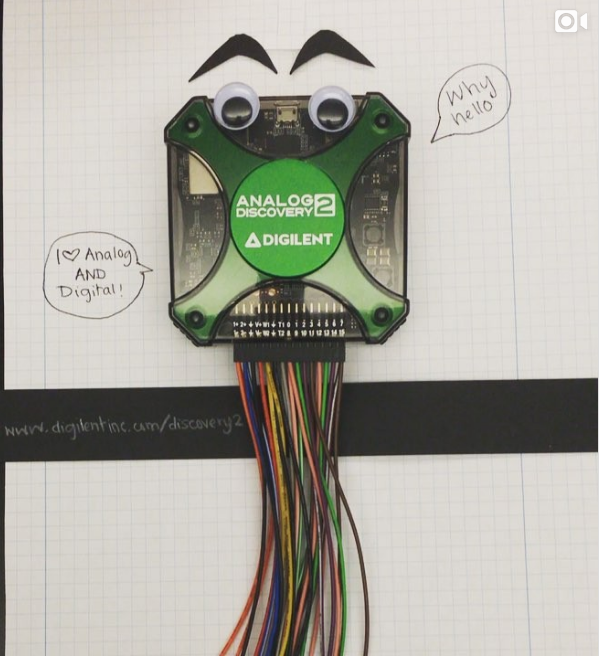 Come See Digilent At ASEE 2016! 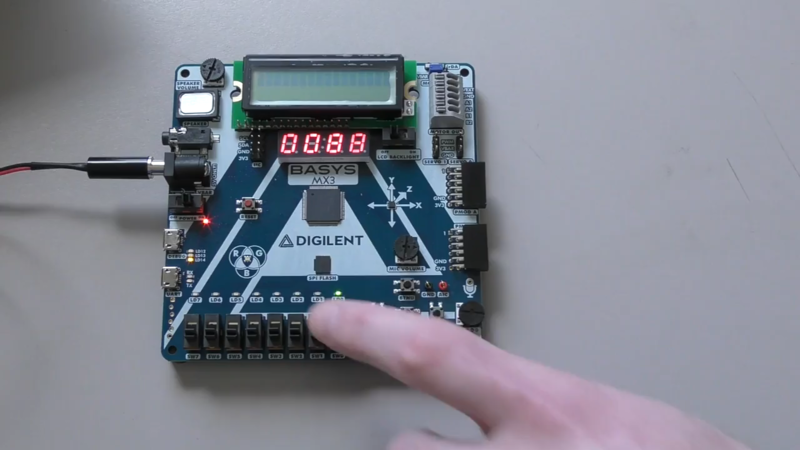 Check out a sneak preview of what Digilent is bringing to the 2016 ASEE conference! Come and Visit Us at ASEE in Seattle for Learning & Games! 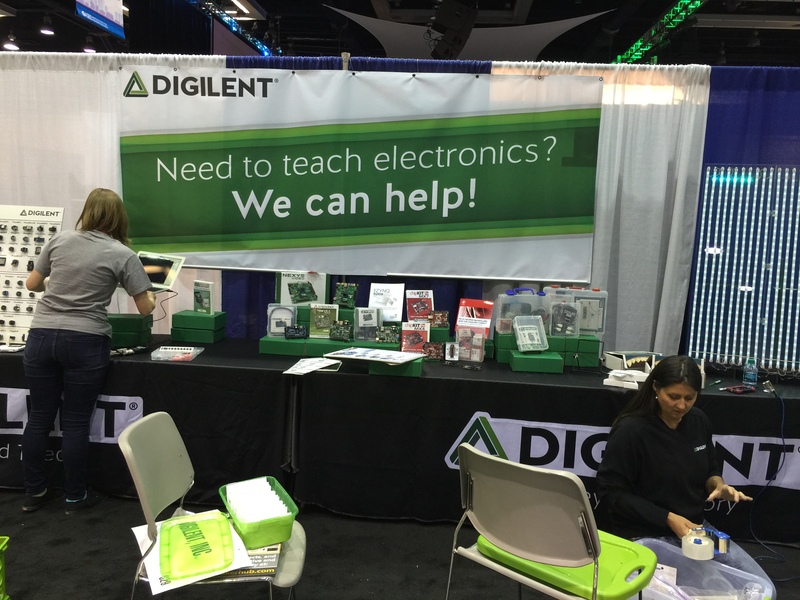 Digilent is bringing fun and games to ASEE in Seattle. 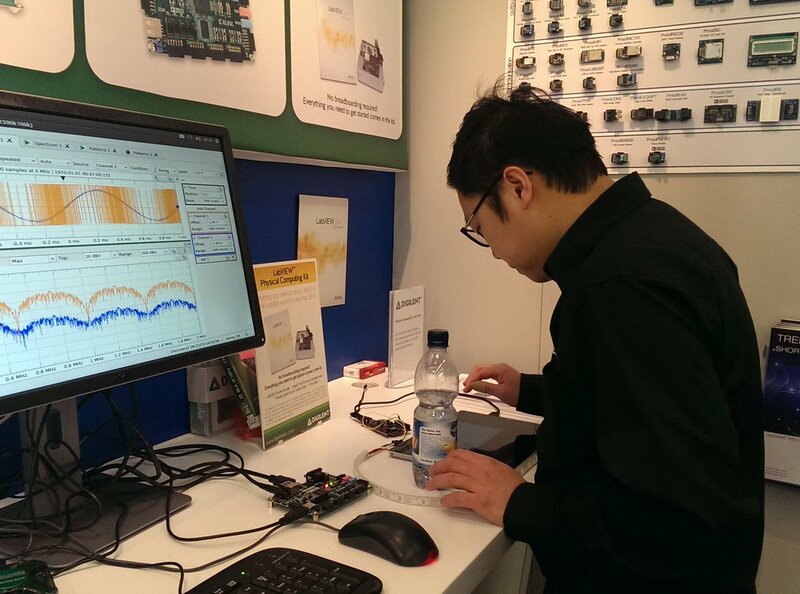 Don’t miss the chance to meet with us and get a sneak peek at what’s coming in the near future from Digilent. June 22, 2014 August 26, 2014 - by Larissa Swanland - 4 Comments. Here’s to another wonderful ASEE! 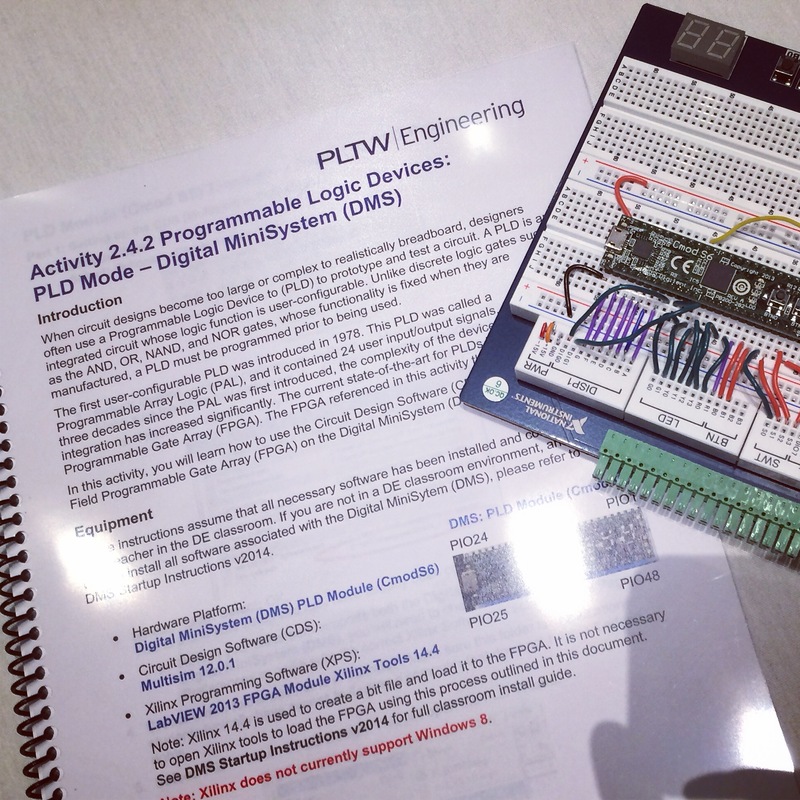 Last week several of us went to Indianapolis to exhibit at the American Society for Engineering Education conference. June 18, 2014 February 2, 2015 - by Larissa Swanland - 2 Comments. One of the best parts of traveling to a conference like ASEE is getting to participate in hands on workshops. 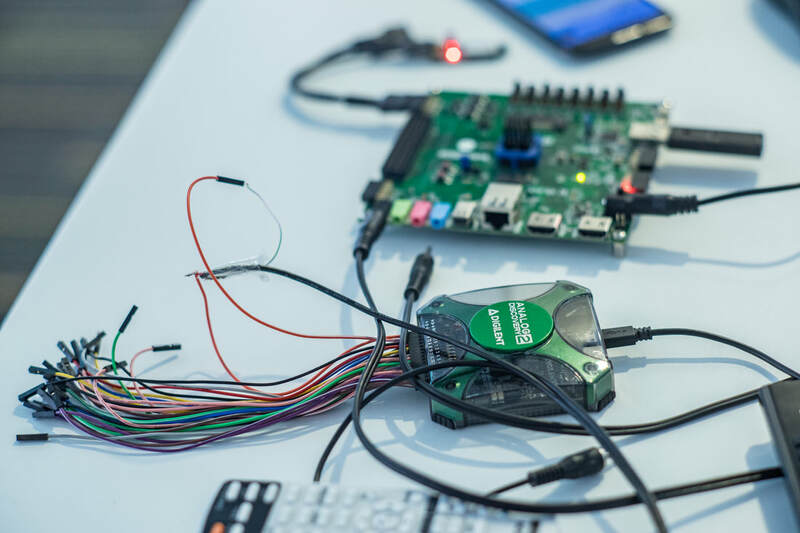 I love getting to go to these, because many times, these are teaching experiences that I’ve only heard about that use Digilent products, so it was a welcome change to be able to see one in action.